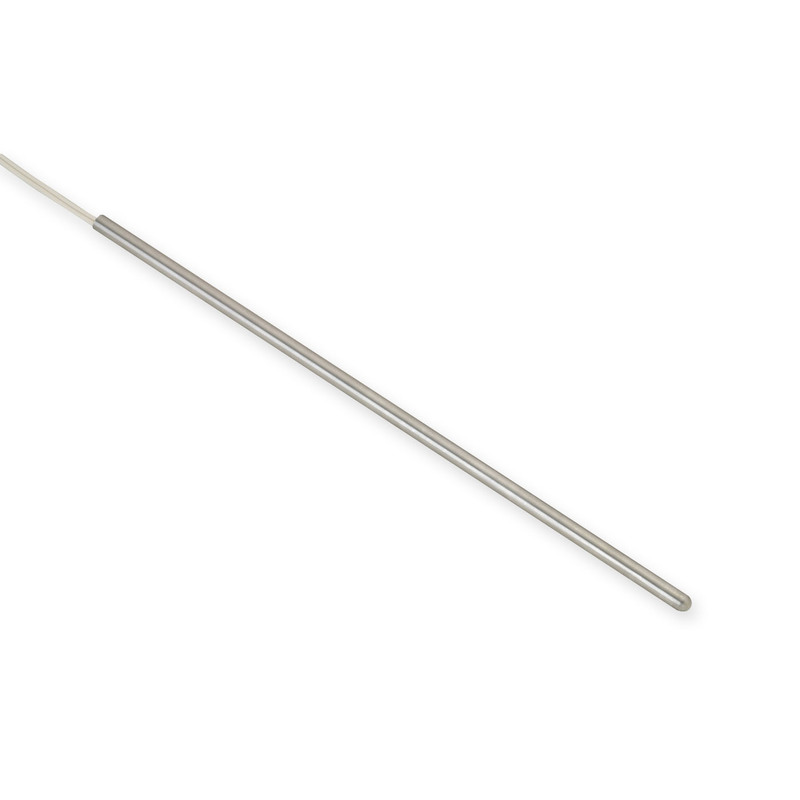 Littelfuse Laboratory Grade Temperature Probes are manufactured with ultra high stability thermistor elements. 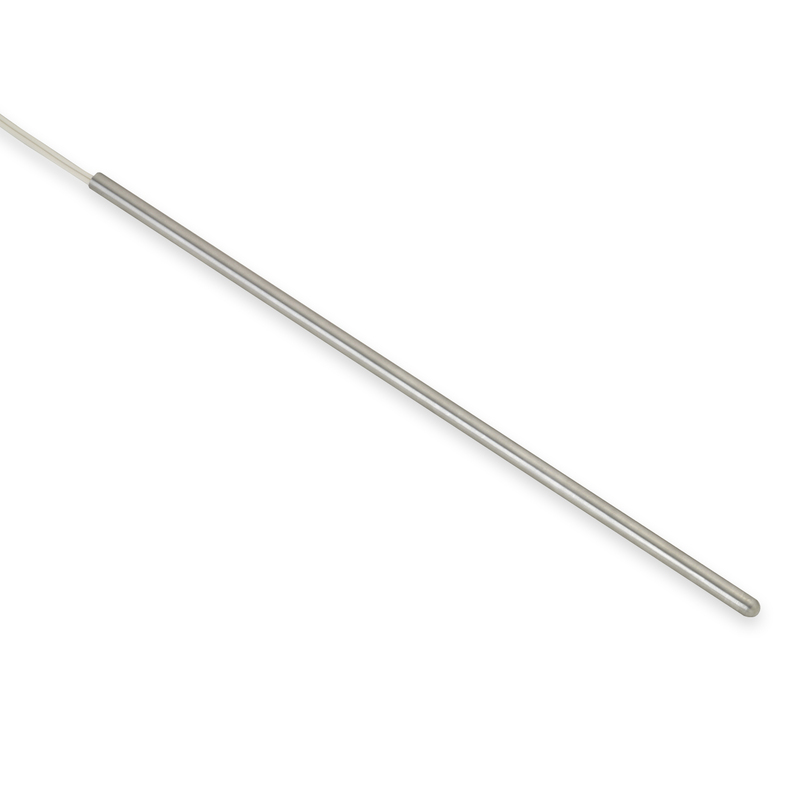 This high accuracy probe is provided with a NIST traceable calibration certificate with data points and a Resistance vs. Temperature (R/T) chart in 0.01°C increments.